Filming in Australia? Australian tropical film location scouts and fixers. 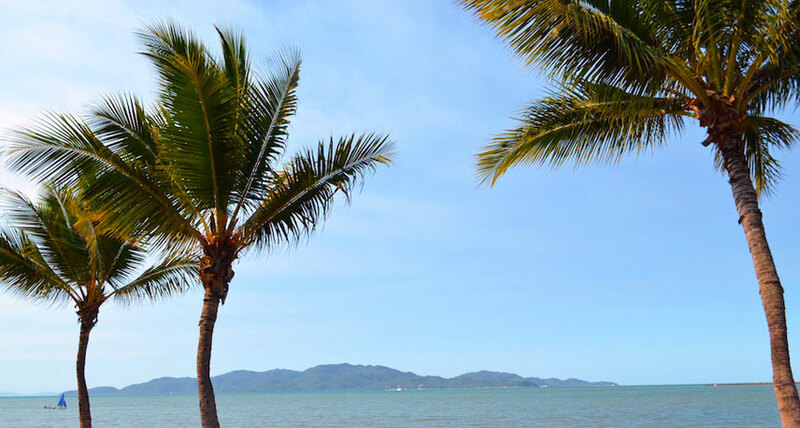 Located in the far north of Australia, Tropical Queensland provides a stunning mix of lush green rainforests, plunging waterfalls and is fringed by the Outback’s red dirt on one side and the spectacular Great Barrier Reef on the other. 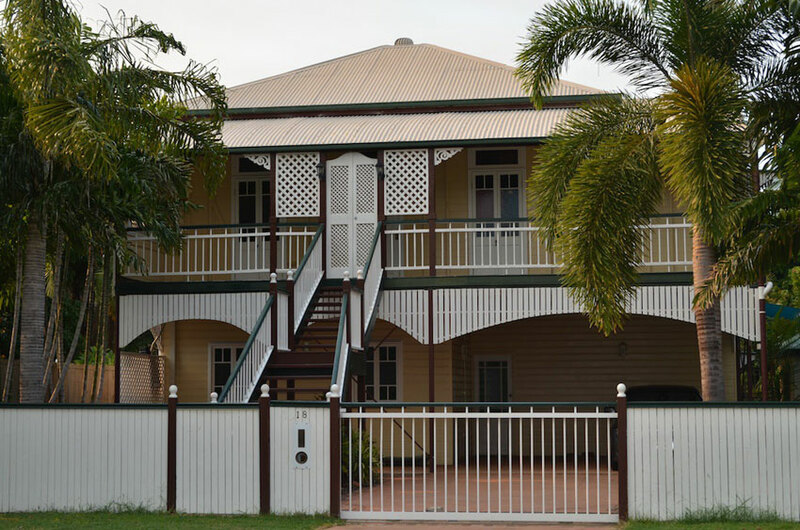 The incredible natural beauty, close proximity to Cairns International Airport and it being a VERY film-friendly state, makes for the perfect film location in paradise! Australian Fixer HQ is very experienced in location production in this part of the country with many crew and permit contacts.